Keep Your Eye on You WHY! Keep Your Eye on Your WHY! My mission as a Realtor is to help people meet their goals and achieve their dreams. That’s my BIG WHY! 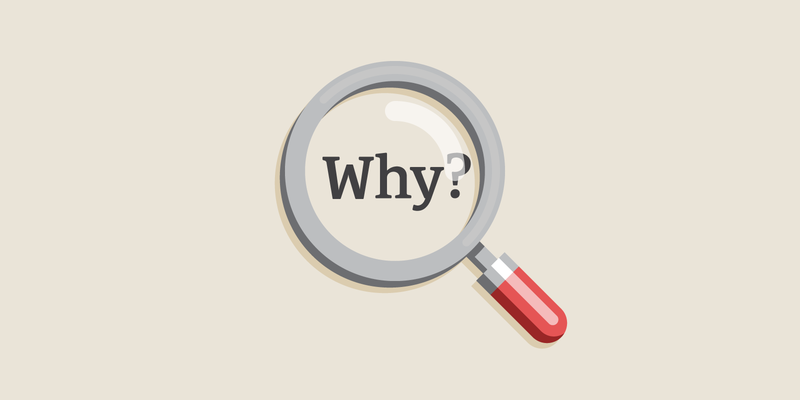 Unless it is an investment property, the sale or purchase of a home or other real property is most often the HOW, not the WHY; it’s the objective, not the goal. People get caught so up in the details involved in the HOW, they often forget WHY they are moving in the first place. What is the life goal or dream that they are working toward? For the 50+ crowd, the WHY I hear from you most often is to live comfortably and safely in a place where you can stay “forever young”. Where stairs and lawns and gardens and roofs and gutters and snow are no longer an issue, or at least your issue! Could be a smaller home or apartment in your community, where you can still go to the same church, grocery and coffee shop, but without the headaches of the big house. Or, maybe your WHY is to move closer to where the kids and, more importantly, the grandkids live. Maybe it’s to find a place where you can lock it up and leave on a moment’s notice to take a trip, trusting that your home is secure while you are gone. Or, transitioning into an independent living community where you can age in place, and know that as you need more support, it’s going to be right there. For the first-time buyer, the WHY for purchasing a home is often to find “a place that I can really make my own.” Where you can paint and decorate the rooms to suit your taste, plant a garden, get a dog; maybe settle in to prepare for a family, or not! A place where you can gut and customize the floorplan and design; or, channel your inner-DIY and change out one thing at a time as the budget allows. Perhaps your WHY is to begin to build equity, and plan for the future in a very different kind of way than you have before. 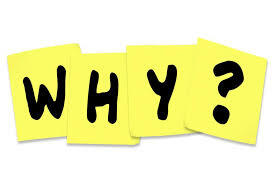 An important benefit of keeping your WHY front and center is that it helps get through the stresses and glitches that are bound to come into play during the sale and/or purchase of a home. Problem solving is so much easier when we can keep the issues in the context of the BIG PICTURE!! Make sure your team, including your Realtor® knows your WHY, so we are able to give you the resources and support you need to be successful. How can I help you meet your goals and achieve your dreams today?